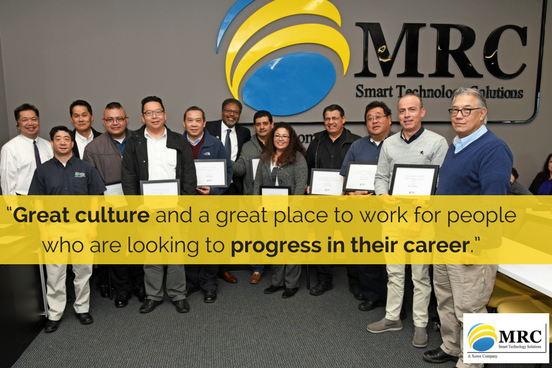 *MRC Smart Technology Solutions is a subsidiary of Global Imaging Systems - a Xerox company and looking for professionals interested in California tech sales. "The more we help others to succeed, the more we all succeed." 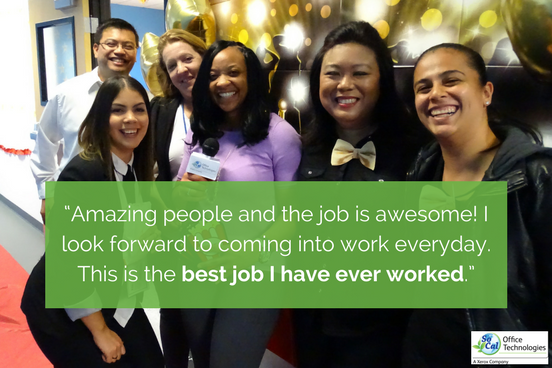 Looking for a professional job in California tech sales? 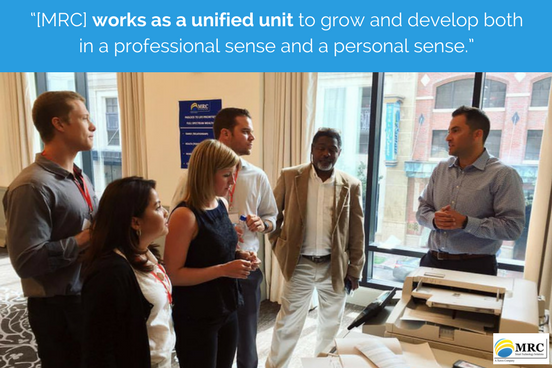 The Managed Print Services (MPS) field will have you working with businesses on the tech they use most. MRC is on a mission to revolutionize the way companies work. We help our customers and our employees find better ways to do great work. Our culture helps our people see their dreams materialize into real solutions for the real world. 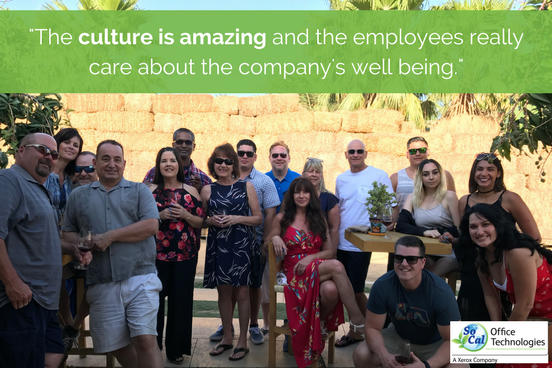 We continuously strive to build a great workplace and year after year have attracted people with world-class talent, drive and vision. Our suite of benefits helps you keep a great work/life balance, which we consider one of the best reasons to work at MRC! Sales Representative Position: We are looking for an eager and aggressive Sales Representative to join our Outside Sales team in Palm Desert, CA. We offer an upgraded Sales Training program that will not only increase your knowledge of our products and services, but also sales strategies and techniques which will help in advancing your career! Working smarter and harder than anyone else to consistently achieve huge activity levels. This means winning friendly competition blitzes for cash & prizes, stopping by potential clients to get your foot in the door and of course, cold calling. YOU MUST LOVE TO TALK TO PEOPLE! If you are a competitive and self-driven individual in search of a company that will develop your sales skills and reward your successes with uncapped commission potential, please take a look at our open positions!